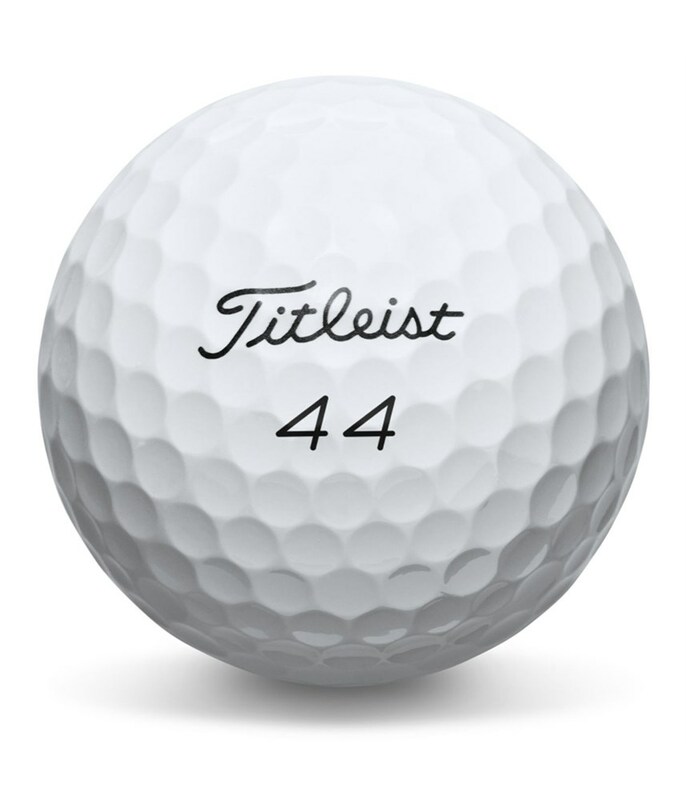 I've tried many balls over the years and keep coming back to old faithful. 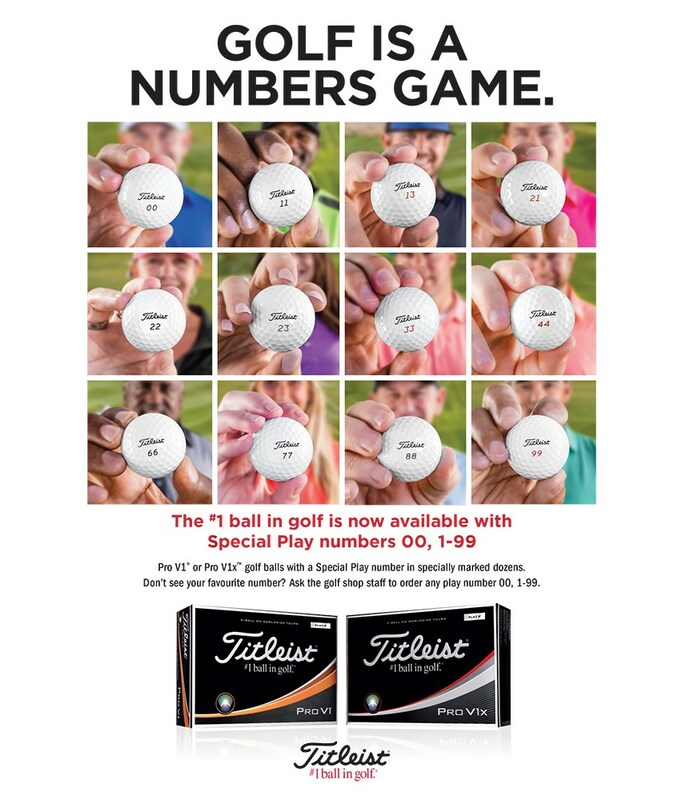 I like the number choices for ball identification and superstition purposes. Excellent ball, great feel and having a higher number avoids any potential to play the wrong ball! I’m often tempted to play other balls but this one is top class. 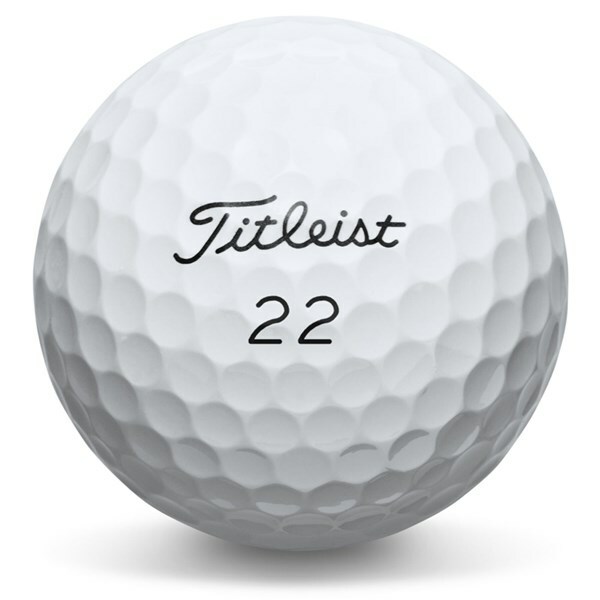 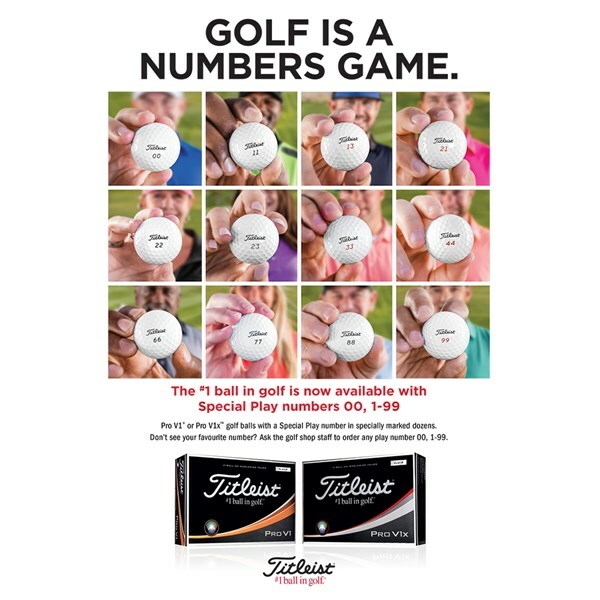 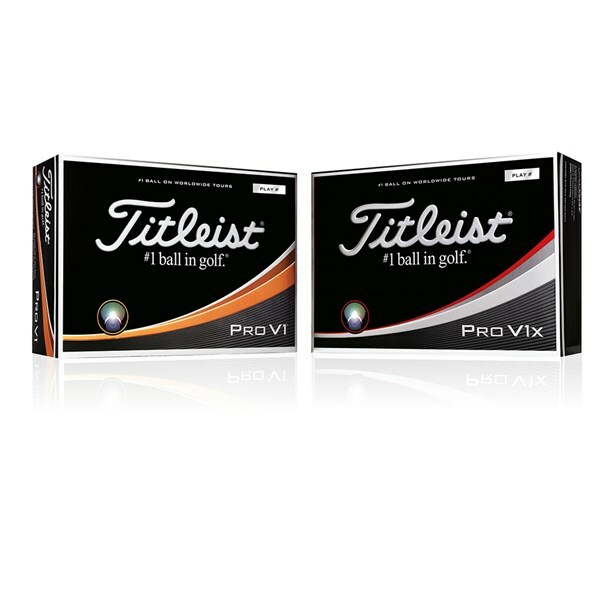 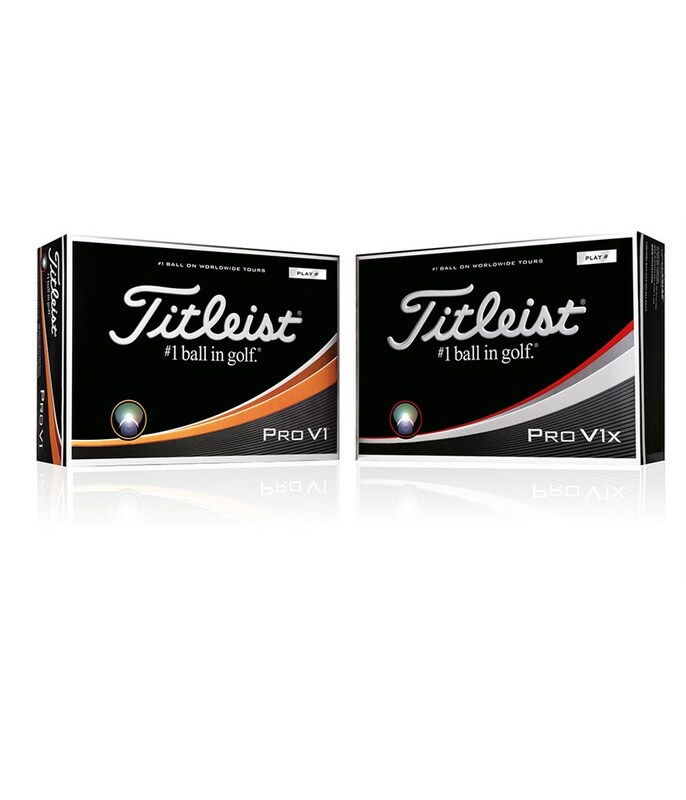 These Titleist Pro V1 golf balls come with special numbers that will help to identify your golf ball when fellow golfers are using the same brand. 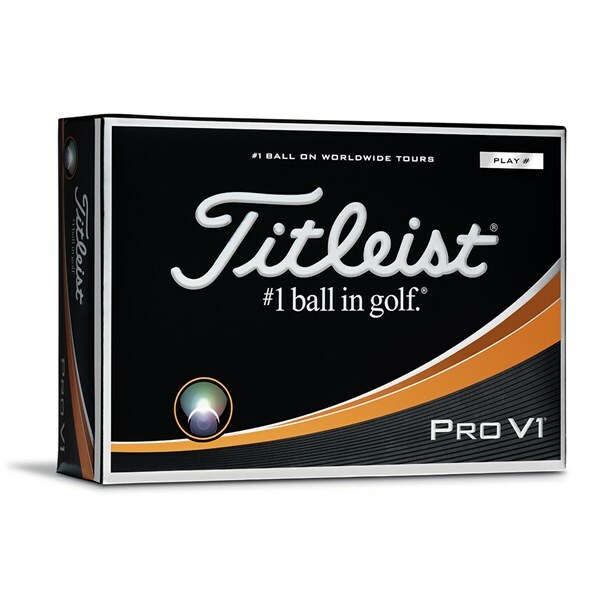 The new Pro V1 features a lower long game spin for increased distances and workability with its more penetrating trajectory. 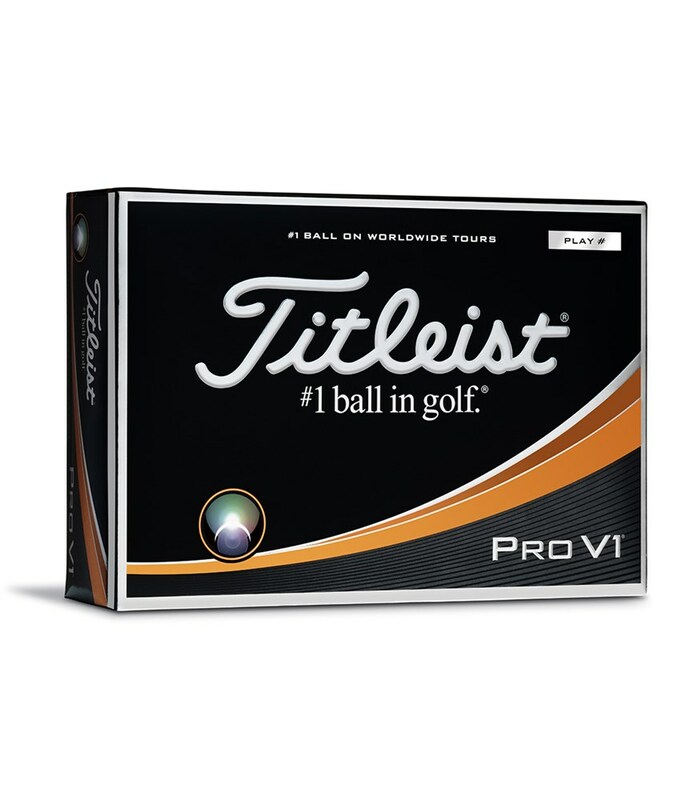 The “drop-and-stop” short game performance that the Pro V1 has become renowned for remains to allow you to generate spin from greenside to approach shots.